HMS Pandora was a 24-gun Porcupine-class sixth-rate post ship of the Royal Navy launched in May 1779. 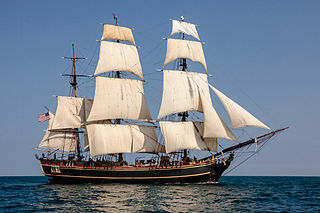 She is best known as the ship sent in 1790 to search for the Bounty mutineers. 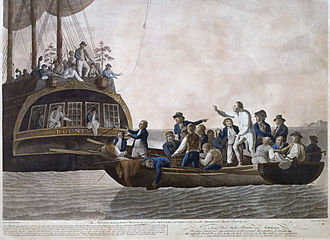 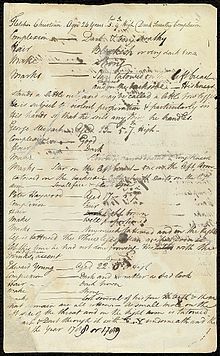 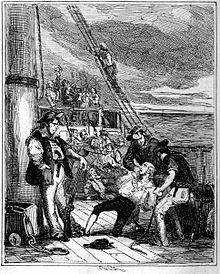 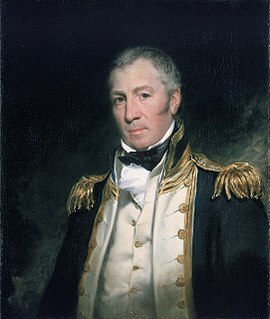 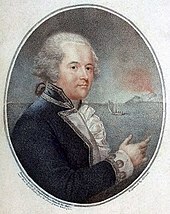 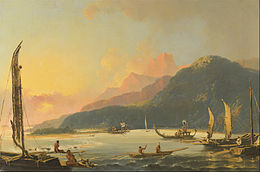 The Pandora was partially successful by capturing 14 of the mutineers, but was wrecked on the Great Barrier Reef on the return voyage in 1791. 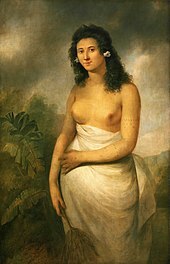 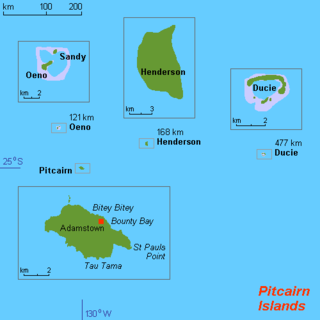 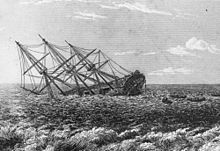 The Pandora is considered to be one of the most significant shipwrecks in the Southern Hemisphere. 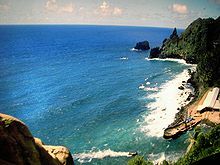 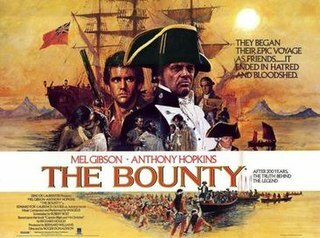 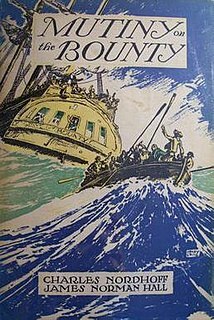 The Bounty Bible is a Bible that is thought to have been used on HMS Bounty, the ship famed for the Mutiny on the Bounty.